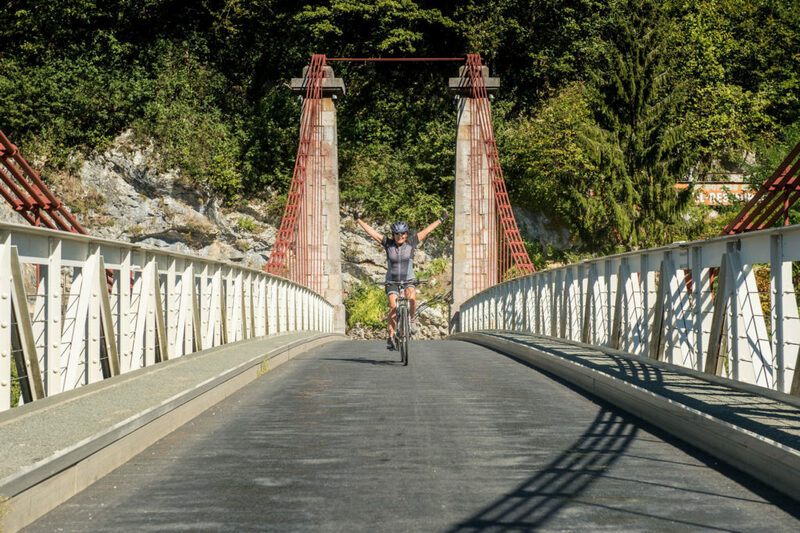 A life-long passionate cyclist, Olivier grew up in the Alps and rode thousands and thousands of kilometers in France and in foreign countries, climbing most of the Alps’ famous and difficult cols. His numerous trips abroad made him aware of France’s extraordinary touristic assets, its cultural and historical heritage, and the beauty and variety of its exceptional landscapes – which he is always passionate to share. After 30 years in the sporting goods industry, major sports events organization including an arrival stage of Tour de France and Alpine Ski World Cup races, Olivier decided to create Altitude Cycling Tours to deliver a world-class travel experience and share his passion with cyclists from all over the world. 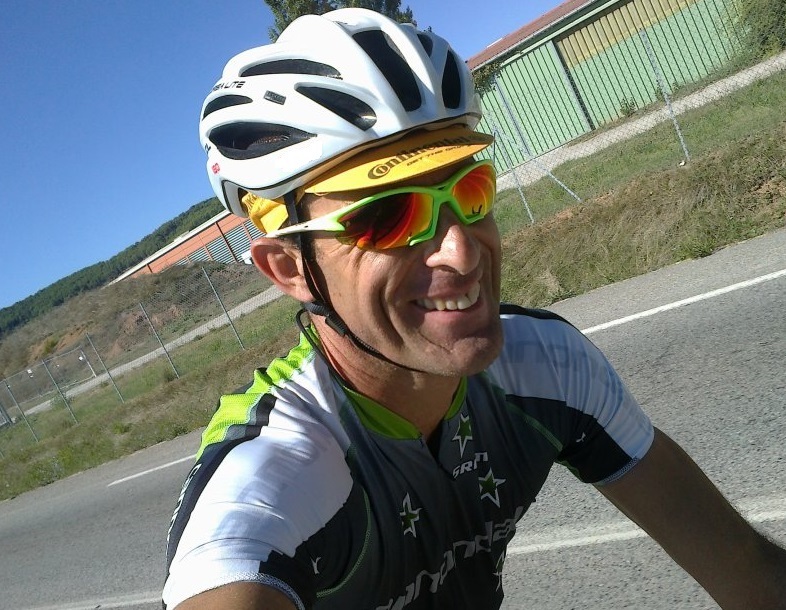 He is our technical & sports consultant a former member of the French military triathlon team, high level amateur cycling racer, he is now a Cycling and Triathlon Certified Federal trainer, Sport instructor EPMS. She might not follow you on the bike, but she will care for you and make sure that your entire journey is memorable. As our event coordinator, she takes care of all hotel bookings and services, as well as transportation. She is a friendly and happy person, and will contribute to make your holidays truly exceptional. 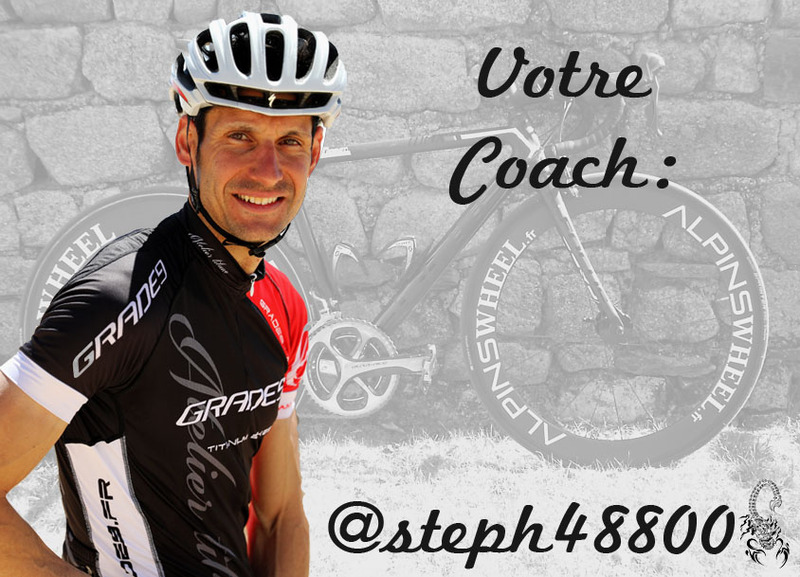 Your cycling guide and coach, an experienced and successful racer (member of the professional team « French Army » and now Union Cycliste Albenassienne) with several victories and podiums in national races.